Find out about upcoming meetings and conventions. 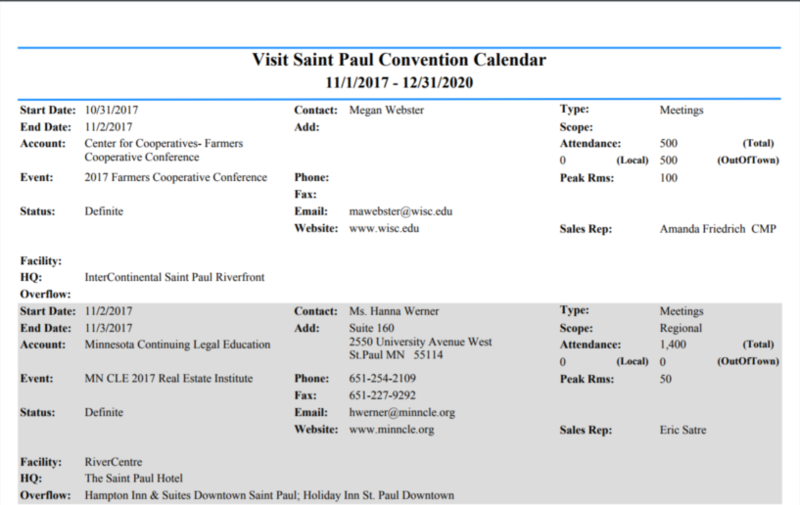 Visit Saint Paul members have exclusive access to information about upcoming meetings and conventions in Saint Paul. Make the most of your connections and create valuable business opportunities. Access the official Confidential Convention Calendar by logging in to your member account at myvsp.idss.com. Search the calendar month-by-month for any events that will impact your business. Meeting planners spend money on a variety of goods and services. Your goal is to have some of those dollars spent with you. The calendar lists contact information where available. Personalize your message by using the contact name and title. In general, the best time to initiate contact is approximately 9 months in advance of the listed meeting. One year before, the planner is heavily involved in the current year’s meeting. If you initiate contact too close to the meeting date, you risk that major decisions have already been made. Most meeting planners prefer to communicate via e-mail. In your subject line, it is important to identify the name of the conference, as well as the city. Reminder: Keep your sales message short and direct, and include your website for further information. If the group is locally based, keep an active file for marketing to future functions. Find out other key people (in addition to the meeting planner) with whom you might want to do business. Network! If you provide an excellent product or service to one, they will refer you to others. 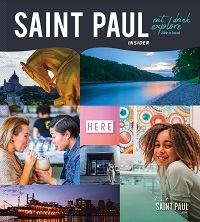 Don’t forget to attend Visit Saint Paul meetings/events. It is a great way to network and let other members know what services you provide. Some planners have indicated that they do not wish to be contacted by individual businesses. The conference website is listed. Contact information should be found with that site. 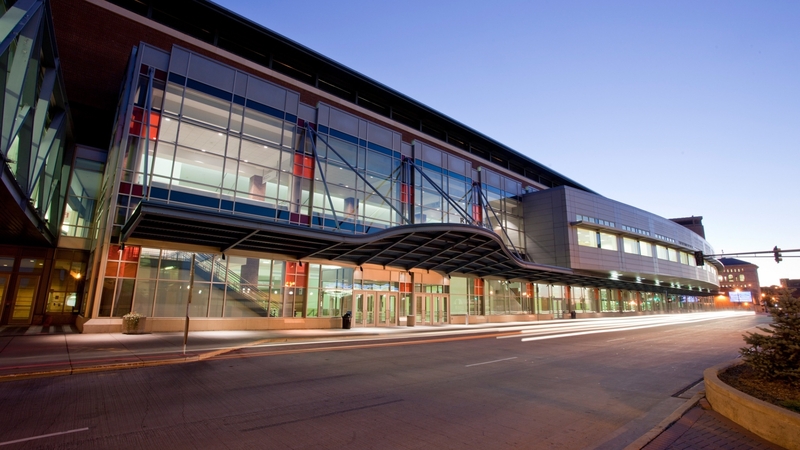 Otherwise, you’re welcome to contact our Director of Convention Services: llarson@visitsaintpaul.com. We’ve got your back (and your wallet’s back) when you’re looking for things to do in Saint Paul. If you prefer brews and pub grub over pomp and circumstance, these Saint Paul dive bars are for you. Put these five mouthwatering sandwiches on your must-try list today.